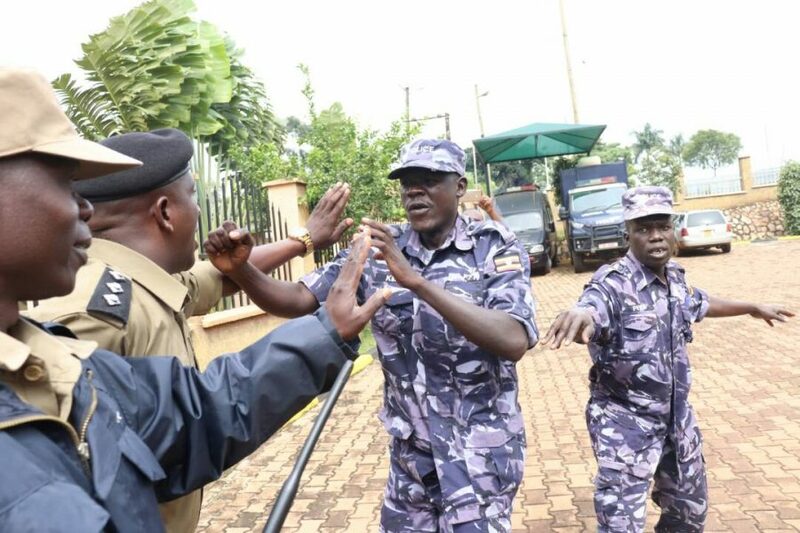 There was a scuffle at the police disciplinary court on Tuesday morning when former Old Kampala and Buyende DPC ASP Muhammad Kirumira forcefully opened the entrance to the court premises for journalists to attend. Earlier, journalists had been barred from accessing the premises but when Kirumira arrived, he forcefully opened the entrance before inviting journalists to enter. 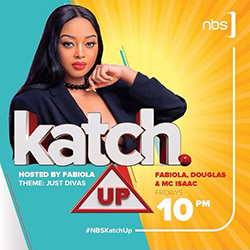 “Who are you to give an order that the proceedings are not covered by the media,”Kirumira raged. 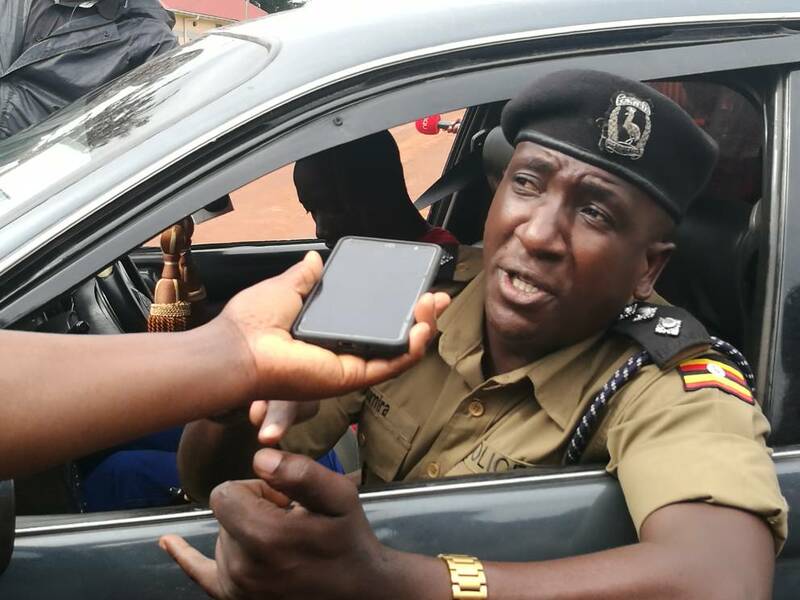 Kirumira described himself as the new breed of policeman who is ready to fight for rights of everyone including journalists and fellow police officers. He would later walk out of the court saying he would not take part in proceedings by a kangaroo court. 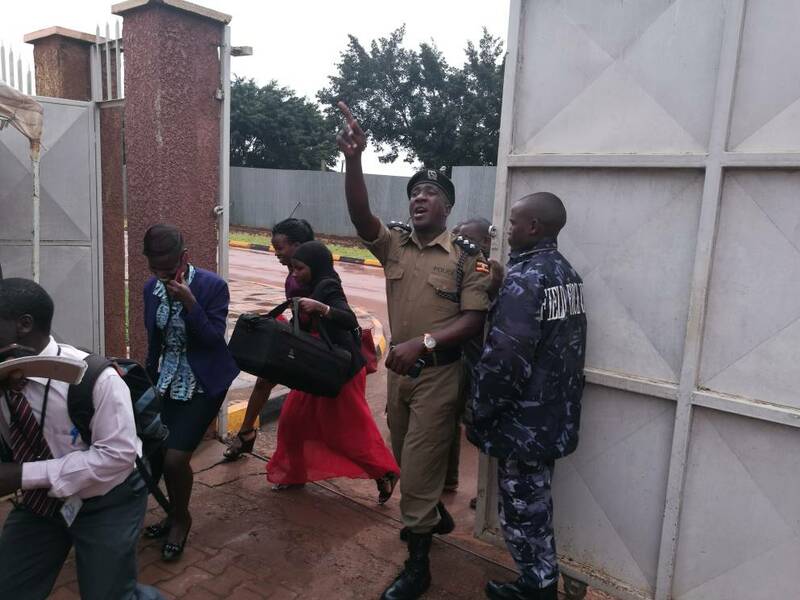 Kirumira refusing to attend court if journalists denied entry. Kirumira later warned the police against intimidating the public with guns adding he would be forced to act. The judgment in which Kirumira is charged with a number of offences including corruption and excessive use of power was supposed to be delivered today.